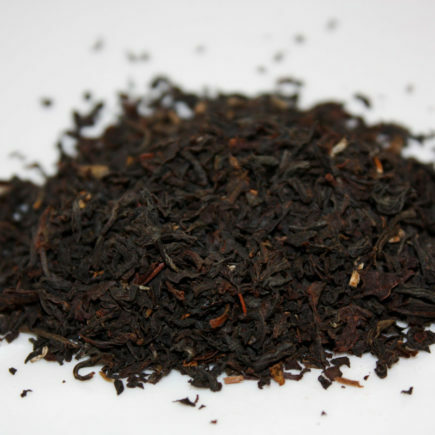 This tea has a very buttery texture similar to honey, malty and full-bodied, with roasted undertones and hints of sweet potatoes. 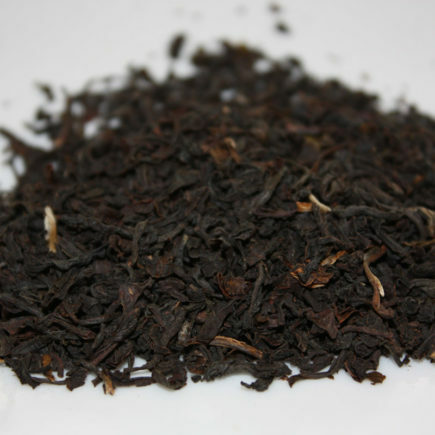 Organic Black Spiral is a malty, gold leaf black tea from one of the main tea growing regions of China, representing some of the smoothest black teas from Guangxi. 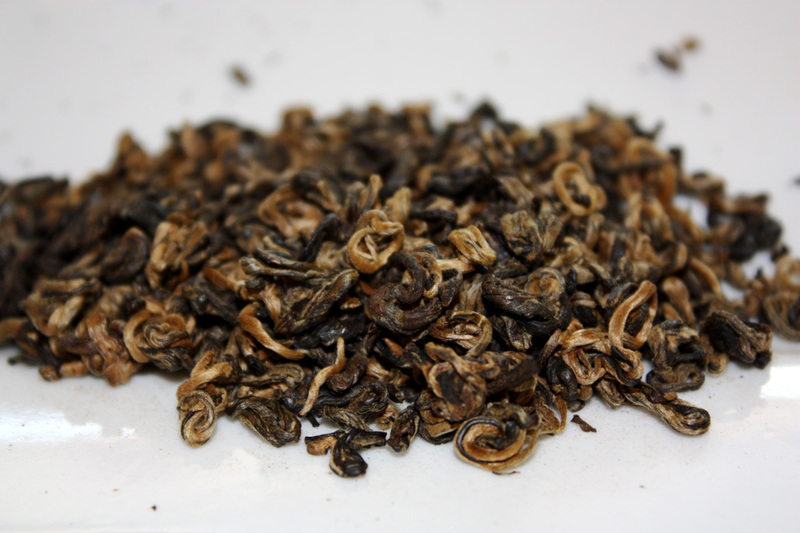 Black Spiral is notable for its prominent gold tips. 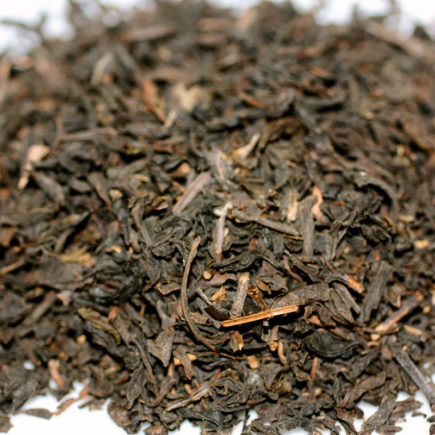 Only certain tea plant varietals have the characteristic to transition into the gold color during leaf processing. 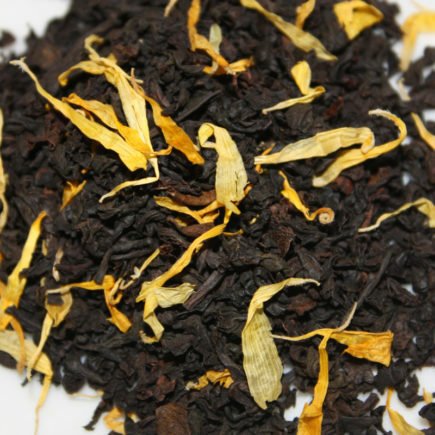 Golden colored leaves generally provide a more honey-like texture to the brew.